Join Graeme Tie, CMAG’s Collections Manager, for an exclusive behind the scenes tour of CMAG’s collection store. Discover how we care for works of art and social history objects. 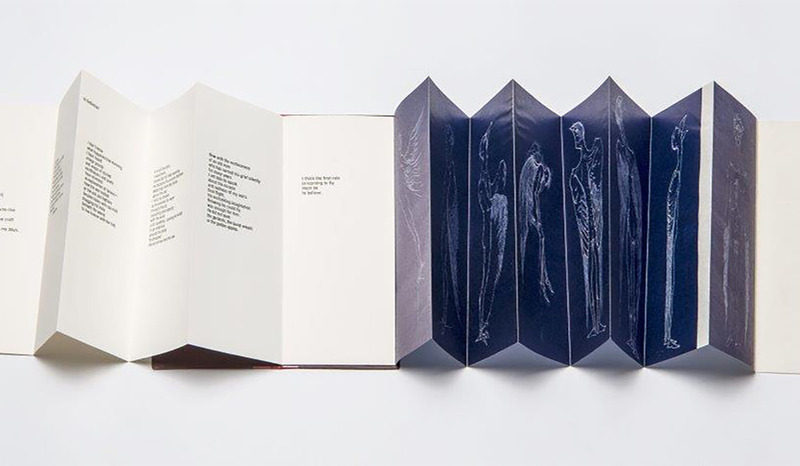 Have a closer look at further treasures in the CMAG Collection, focussing on artist books with Dianne Fogwell, one of Australia’s most respected printmakers and artist book practitioners. Discover the challenges for exhibiting artist books and the motivation that drives artists to make them. Etchings by Jan Brown; poem by Ian Templeman. Designed by Dianne Fogwell, letterpress by Caren Florance, bound by All States bookbinding ACT. Printed by Edition + Artist Book Studio, ANU.